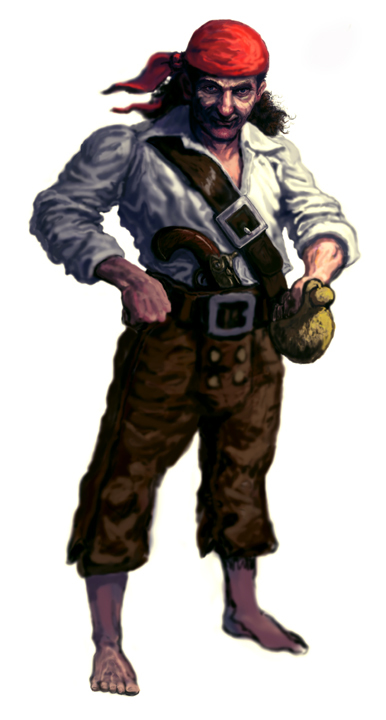 A ship is sailing the seas when the call comes from the crow’s nest, “Enemy ship on the horizon!” The captain hollers to his men, “Prepare for war!” He says to his deckhand,” Bring me my red shirt!” The deckhand asks why. “So that if I get injured my men won’t see my blood and will keep on fighting,” replies the hardy captain. 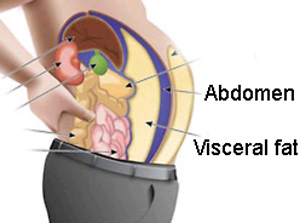 Visceral fat, the kind that is packed deep within the abdomen, is the most damaging to our health and has been linked with increased risk of heart disease and diabetes. Researchers keen to determine the best way to lose it have found that you’re better off taking up jogging, cycling, swimming or walking than lifting weights. Resistance training builds muscle strength, but doesn’t shift visceral fat. Sedentary people want to know the best way to spend their limited exercise time, and if they want to lose fat, aerobic training is best.